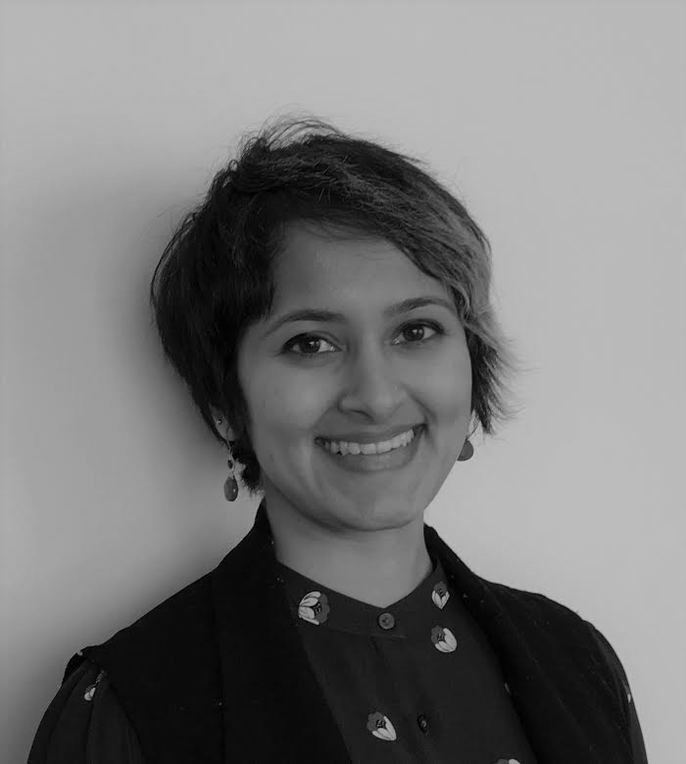 SL Rao is Global Health Fellow at the Bill & Melinda Gates Foundation; trained Interaction/ UX designer and researcher with a background in theatre and engineering. Her experience has been at the intersection of technology, business and social impact. She has designed products to make transit more usable, run long term research to understand the impact of real-time transit information on people with disabilities and lead research on specialized tools for students with visual impairments. Previously, as a product designer at Microsoft Research she supported teams with end-to-end design thinking to help take early computer vision research to usable products in the market. She is excited by early stage product design, strategy, complex systems and creative problem solving. In her free time she mentors students and product teams through user centered product development; facilitates STEM activities for children and organizes design workshops and events as a local lead for IxDA Seattle. She spends too much time brewing tea.